Start taking classes at Fierce45 and other studios! 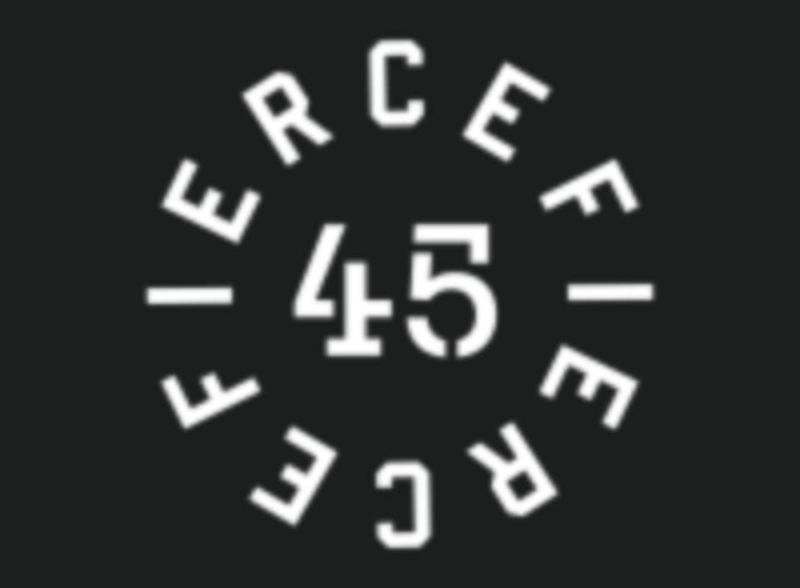 Fierce45® is Denver's Premiere High Intensity Pilates Studio that combines high-intensity, low impact and mindful movement for one of the most efficient workouts! At Fierce45, they have perfected the art of high-intensity-resistance-training to bring you the best full-body workout ever. Utilizing only one-of-a-kind resistance machines and body weight exercises, each session provides the most effective cardio, strength, and balance exercises possible. With heart-pumping music that matches your sky-high heart rate and your #FierceFam sweating next to you, your body and mind will drop into a meditation in no time. Fierce45 is not just a workout, it’s a movement! Sticky socks are required. If this is your first time, please arrive 15 minutes early. They will not allow new students in if you are too close to class start time - this is for your safety! This studio is located at 1610 East Girard Place in Colorado. Kristi is wonderful! Great form cues, encouragement and music. Perfect way to start the day! Kristina was awesome! High energy and very informative w the movements. Tough but worth it! First time doing a Pilates reformer workout and I felt the burn. Sara was super helpful with visual cues and adjusting form. Rheagan is such an encouraging instructor! Never a bad class with her! The worst fierce 45 class I have ever taken. Usually the instructors count ungodly slow it drives me crazy bc it’s almost impossible. This instructor counted so fast, cues were bad and it all felt spastic. Didn’t feel like I got a workout and left with my low back bothering me. Would honestly request a refund. Lauren gives the best form cues and is so encouraging! She knows how to motivate you to push your limits. I always leave her class feeling stronger and more confident.